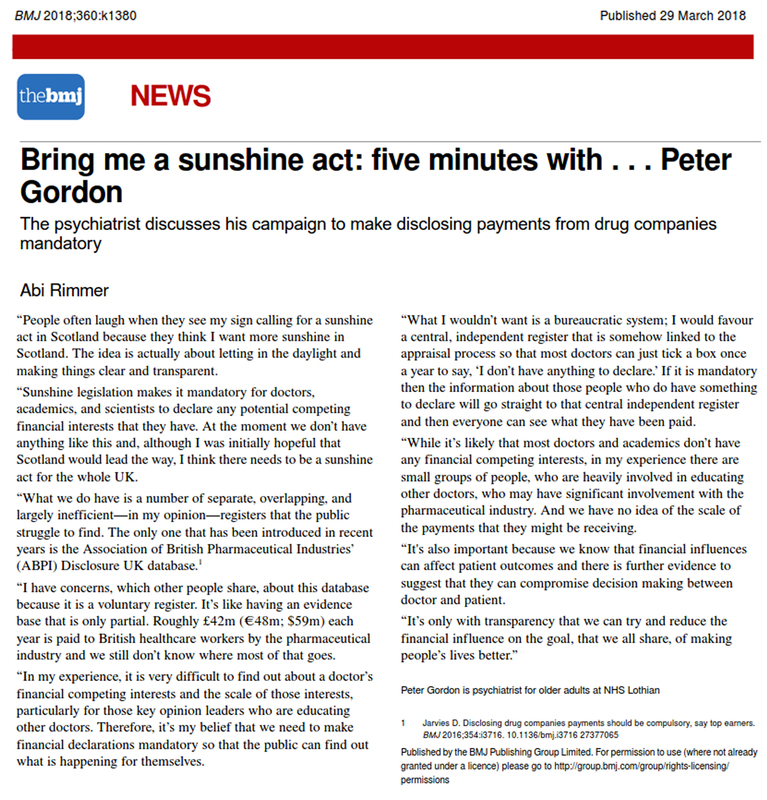 I have campaigned for Sunshine legislation for over a decade now. 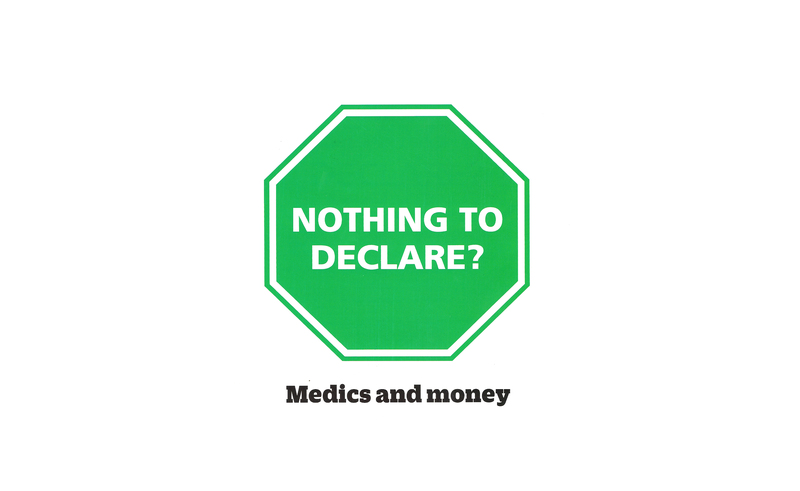 I have also repeatedly sought support for such from the medical Royal Colleges and the General Medical Council. 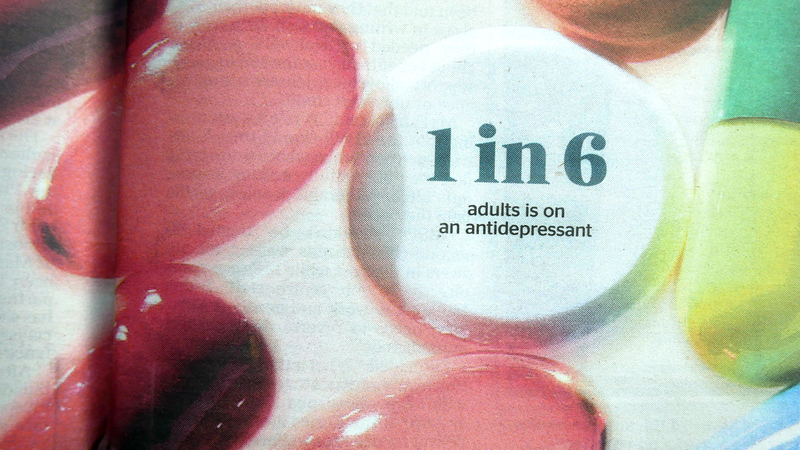 Across the UK, the number of people being prescribed antidepressants continue to rise. 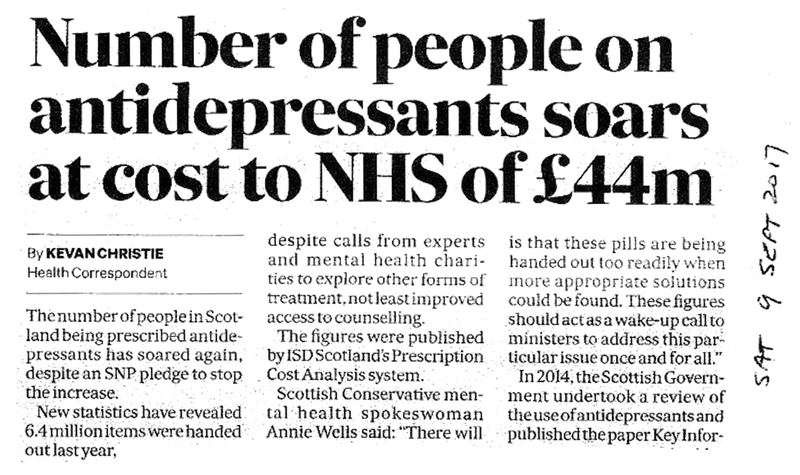 It would appear that many of those people prescribed antidepressants end up taking them indefinitely. 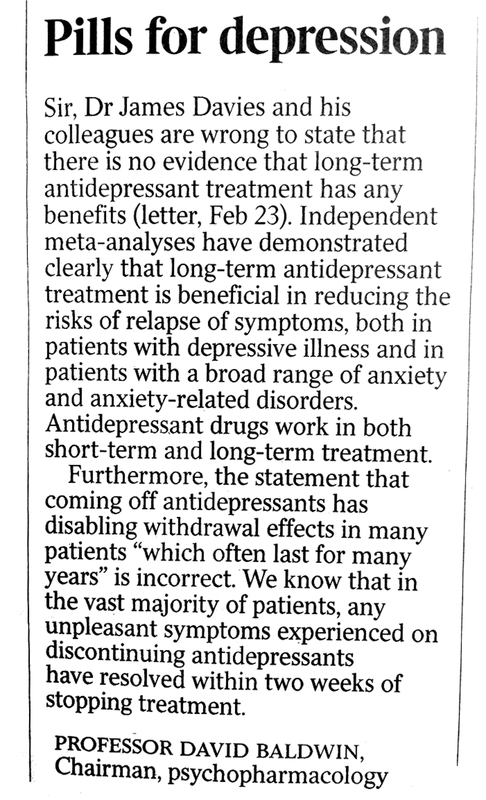 There is a dearth of evidence to support long term antidepressant prescribing. 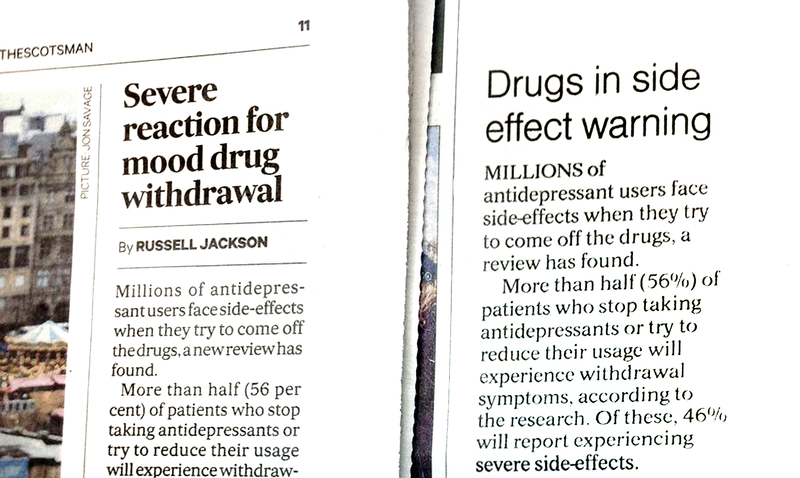 The widely quoted Geddes study extends to three years only and failed to consider whether “recurrent symptoms” might be due to physiological withdrawal from medication. 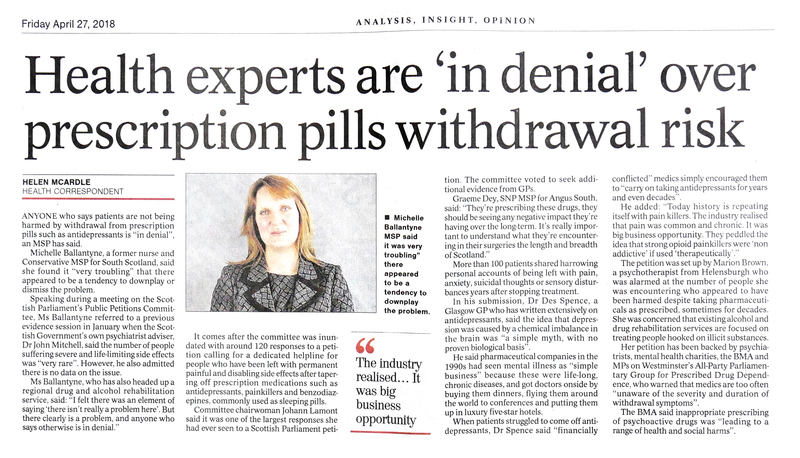 The term “Pharma Whore” is not one that I would ever use. However, I am steadfast in my view that science is not science if financial gains are not made completely open. I fully realise that many other potential biases exist. I simply argue that we should start with all competing financial interests. “you are either abstinent or promiscuous when it comes to industry. Well you can see which side I am on”. Audience laughter followed. 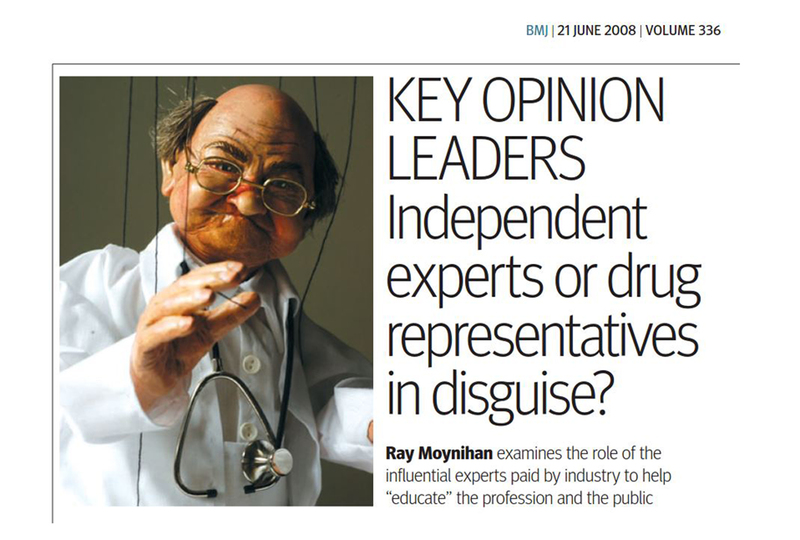 At the beginning of this post I quoted the Editor in Chief of the BMJ who was concerned that paid opinion leaders were a “blot” on medicine’s integrity. It is an interesting paradox that that the College I have been a member of for over 25 years appears to consider me to be a ‘blot’ for campaigning for transparency. 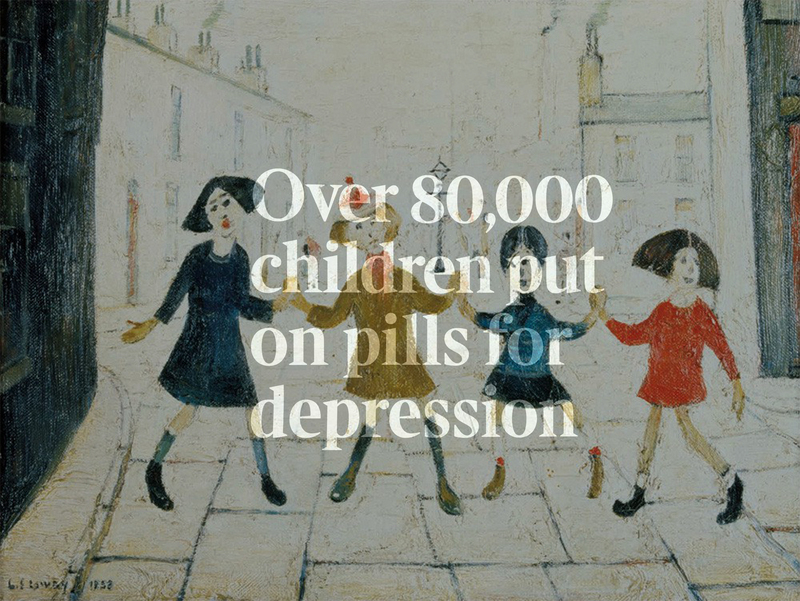 Those who have experienced harm do not wish to diminish, in any way, the experience of those who have benefited from prescribing. 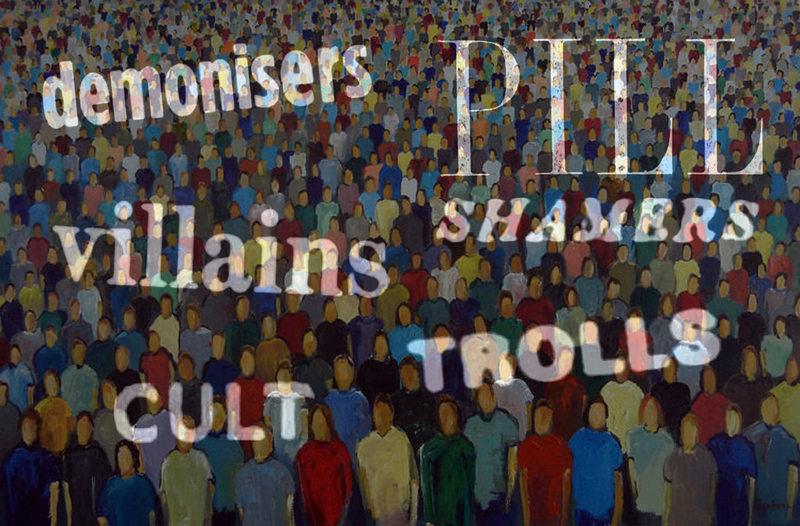 No experience should be stonewalled, disbelieved and then shamed. 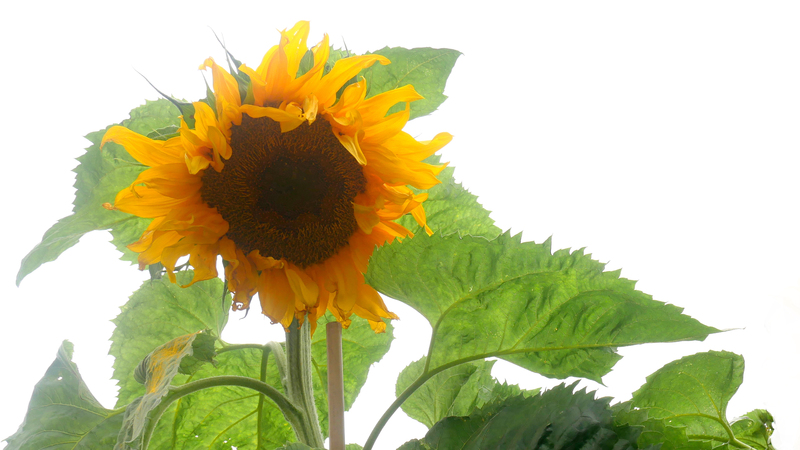 I will continue to urge all the Royal Colleges to support the introduction of Sunshine legislation in the UK.